CHICO, Calif., February 13, 2019	(Newswire.com) - The memory of the Camp Fire may have faded for some, but not for the volunteers who continue to help or the victims still struggling to put their lives back together. 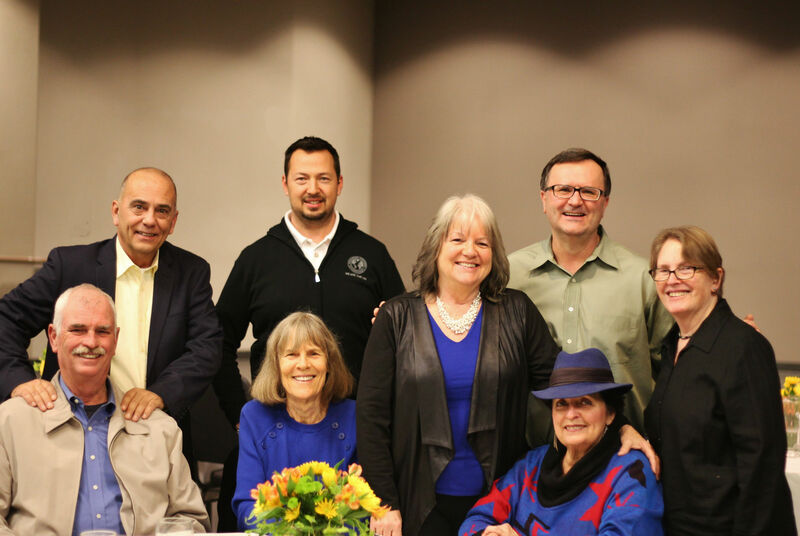 Local religious leaders organized a banquet during Interfaith Harmony Week to acknowledge those who helped and continue to do so. 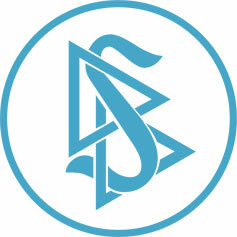 The event was arranged by Rev. 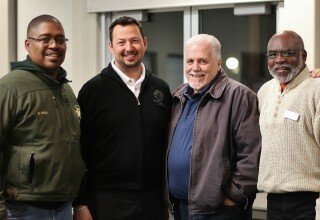 Richard Yale, incident commander for the Episcopal Diocese of Northern California and rector of St. John’s the Evangelist Episcopal Church; Kareem Abouzeid, Executive Director of the Church of Scientology Mission of Chico; and Reverend Phillip Zabell of Lutheran Disaster Services. Talented local singing group Sounds of the Valley brightened the night with their inspirational singing. Rector Yale gave particular thanks for the work of Dennis Day, pastor (ret.) 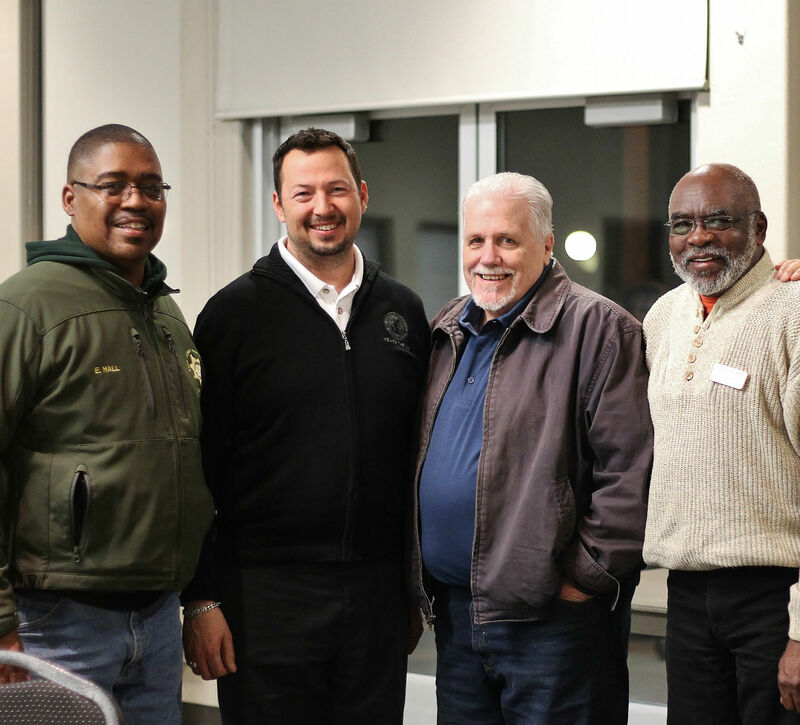 of the Hope Center in Oroville and the Nazarene Church; the Volunteer Ministers of the Church of Scientology; Senior Chaplain Ed Hall of the Butte County Sheriff’s Department; and Pastor Luke Buyert of Lifespring Church in Chico. Volunteer Ken Kahzal was a prime example of the level of care of volunteers honored at the dinner. The Camp Fire destroyed his own farm and business and left him uncertain about the future. But when the town, ironically named Paradise, went up in flames that destroyed everything, he set this own worries aside, came to help, and has been coming back to help others ever since.